Yilaime Corporate.We are an international exporting company providing individualized and unique products and services to our customers. We Are an Export Trade Company. We are USA owned, registered and headquartered in the USA. Yilaime Corporation is a privately held USA Corporation located in Nevada, USA. 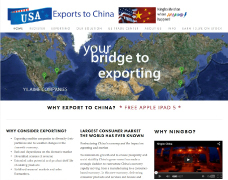 Ningbo Aomeixin International Trading Ltd. China, is a wholly owned subsidiary of Yilaime. Additionally, Yilaimei International Group Limited (HK) is a trading company registered in Hong Kong since 2010 with an Office in Hong Kong. To implement our trading platform, we have an 18,000 sq. ft. Export Exhibition Center and Showroom; Offices, staff and facilities; and warehousing operations located in Meishan Ningbo China. Additionally, we have an Internet platform focussed on selling high quality "made in the USA" goods and services to the Chinese consumer. 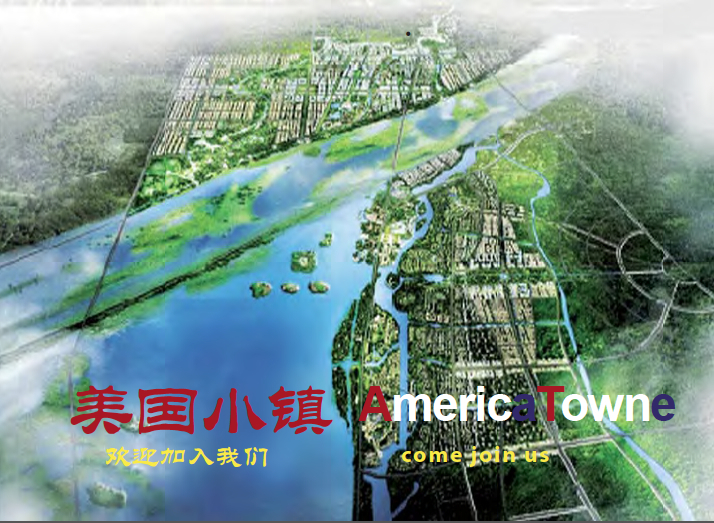 As a Trading Company in China our sole purpose is to bring "USA made" goods and services to the market in China. "We are an international exporting company providing individualized and unique products and services to our customers."